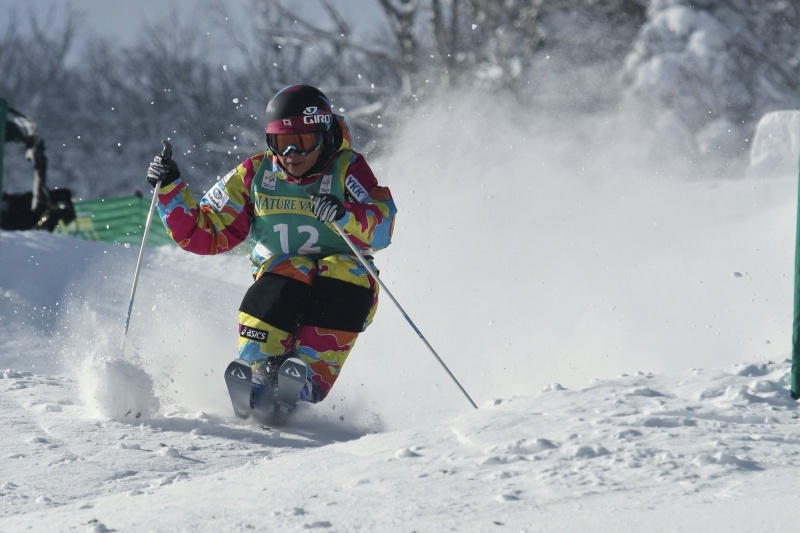 Lake Placid, NY – The world’s best freestyle skiers return to Lake Placid and nearby Wilmington, N.Y. at the end of this month to compete in the FIS Putnam Freestyle World Cup. Action will take place at both the Olympic Jumping Complex and Whiteface Mountain ski area. The jumping complex will host the men and women’s aerials competitions, where athletes twist and soar as high as 60 feet in the air before landing, while Whiteface will be the site of the mogul competitions.